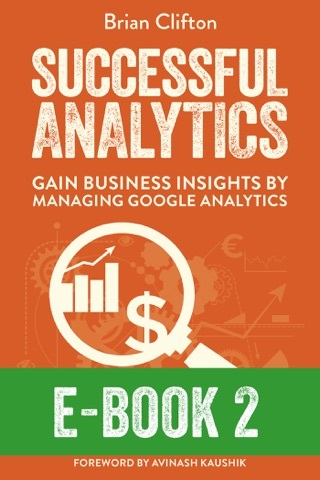 Using a non-technical approach, Successful Analytics shows you how to ensure that digital analytics is not simply a hit counter for your website. 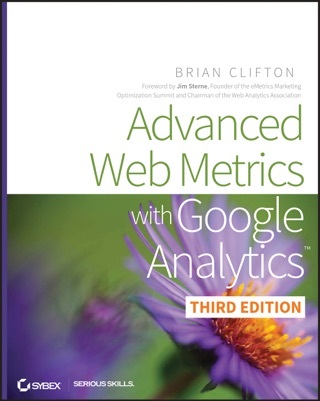 This book is for anyone who takes responsibility for digital data. 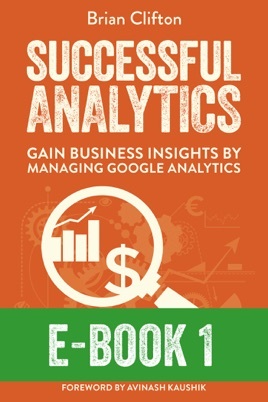 It will put you in control, showing you how to use Google Analytics data strategically in ways that connect directly with your company’s bottom line.